ORILLIA, Ont. — ADAMS Motorsports is proud to announce Luke Gignac will be back behind the wheel of the No. 99 Modified beginning with this Friday, July 13 at Kawartha Speedway. Luke Gignac was forced to sit on the sidelines while waiting for his hand to heal following surgery for a broken thumb. The defending series champion suffered the injury in the crash at the season opener at Sunset Speedway. Gignac has previous experience at Kawartha Speedway, finishing fourth and ninth in the pair of events in 2017. 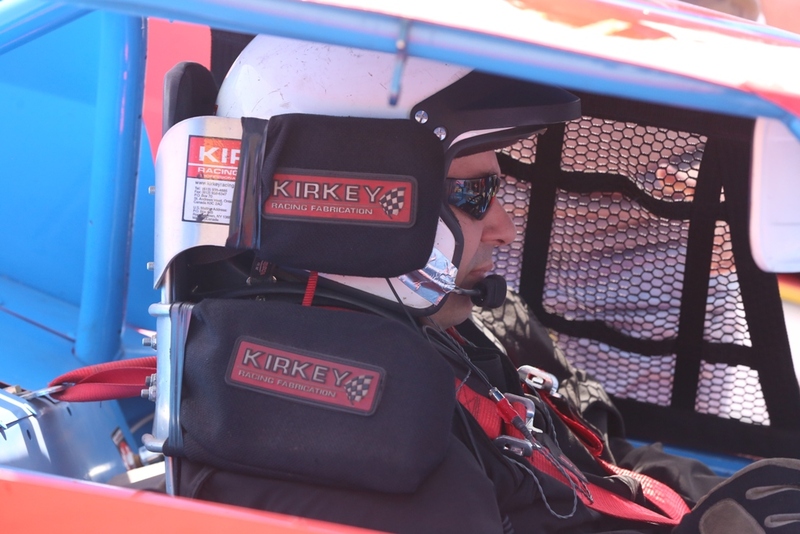 The team thanks Darryl St. Onge for stepping up for Sunset Speedway on Canada Day weekend, where he fought back from a mid-race spin for a top-10 finish. 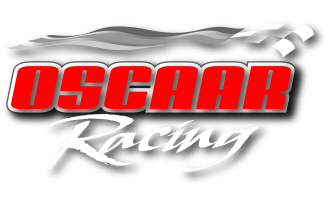 The 2018 campaign marks ADAMS Motorsports fifth season of OSCAAR Modified competition after winning a pair of features and the championship last season with Luke Gignac. The veteran managed to score 10 feature top-10’s to go with six heat victories. This entry was posted in Article on July 12, 2018 by ladybug388.